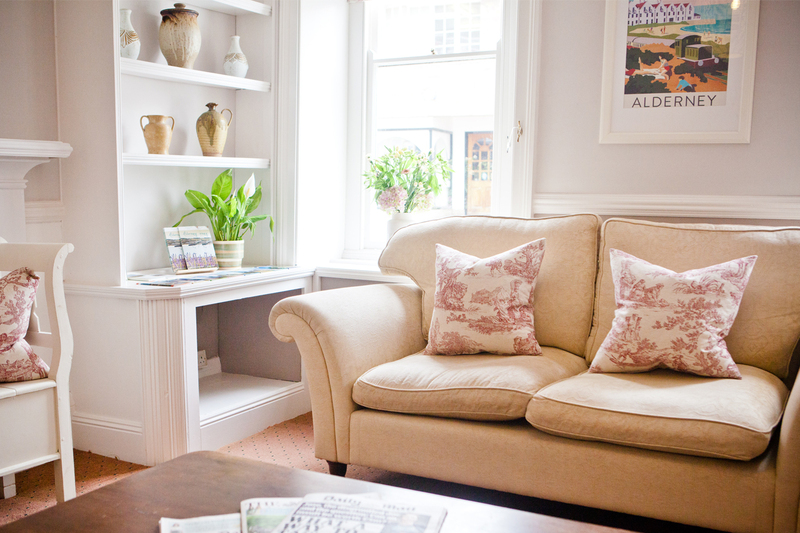 Situated opposite its sister property, the Georgian House Hotel, on the cobbled streets of St Anne, this charming property is within easy reach of the harbour, shops, restaurants and coastal walks. 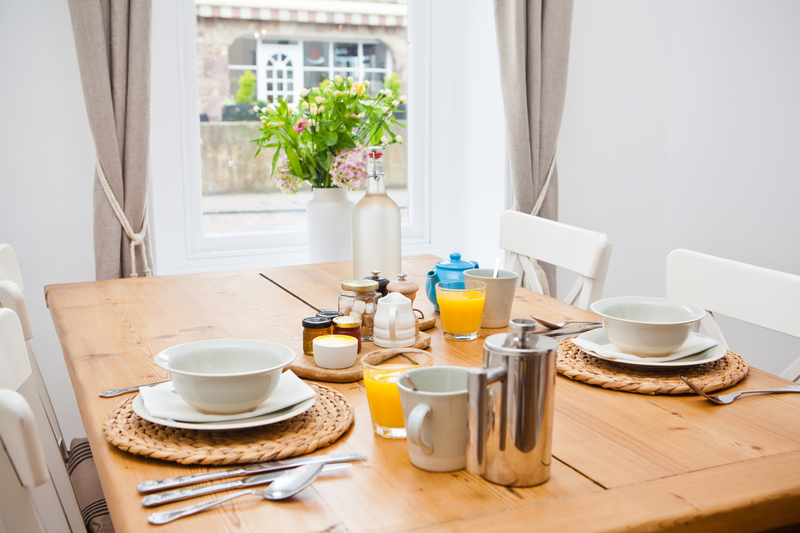 The family owned and run Victoria offers a warm welcome along with a generous breakfast prepared with local produce. Accommodation is at either the Georgian House or the Victoria and will be confirmed at the time of booking. 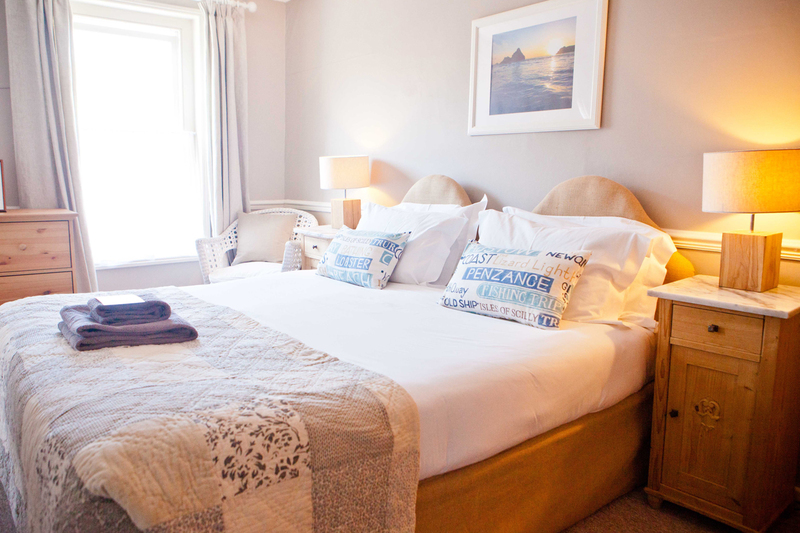 Find our fantastic offers to the Victoria Guest House Alderney below. Standard rooms with television and tea and coffee making facilities. Breakfast. Half board payable locally and taken at the Georgian House.